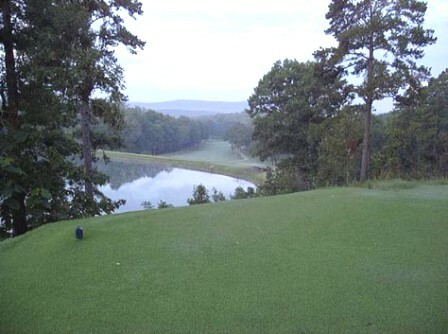 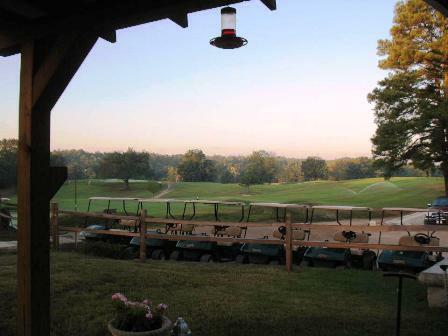 Lakeside Golf Club is a Public, 9 hole golf course located in Hot Springs National Park, Arkansas. 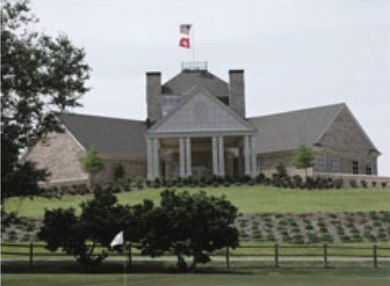 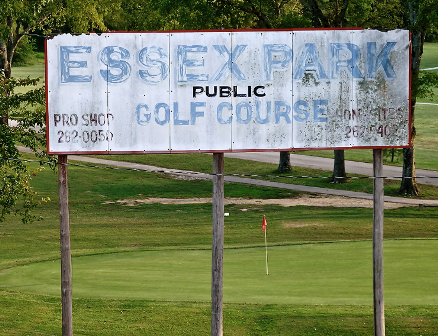 Lakeside Golf Club first opened for play in 1973. 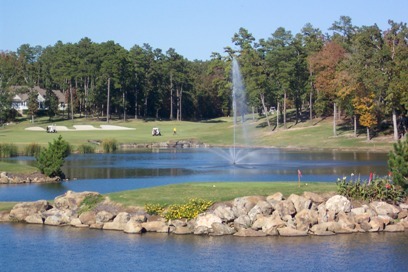 The course was designed by Shook Wilson. 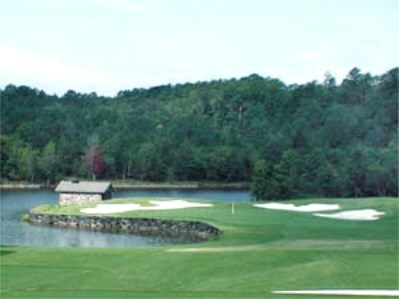 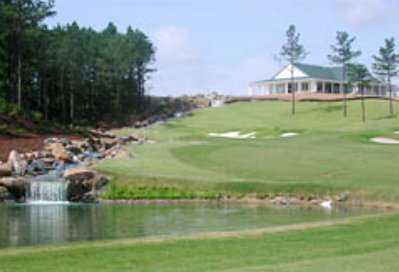 The course is nestled in between Lake Catherine and Lake Hamilton.  there are three holes over water hazards, a driving range, practice greens, paved cart paths, electric carts, a total course yardage of 2,756 yards.